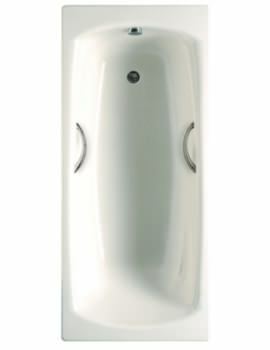 Add a modern edge to your bathroom with steel baths from Kaldewei, Bette and other known manufacturers. 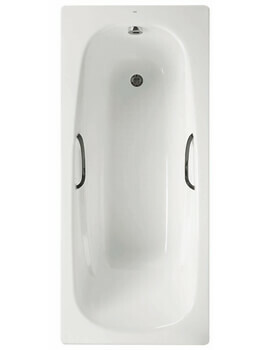 Steel Baths listed at AQVA are constructed from high quality and beautifully matches with other bathroom décor. 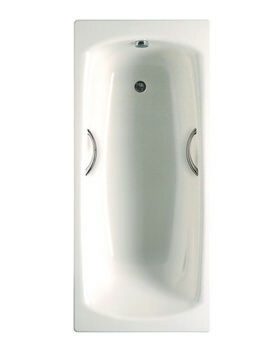 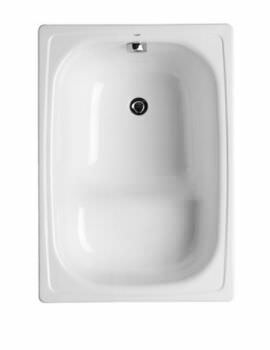 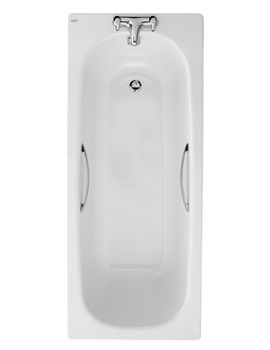 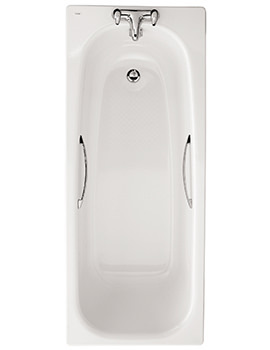 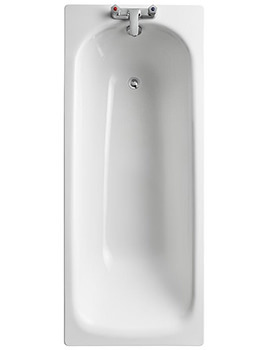 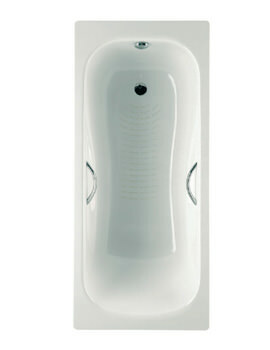 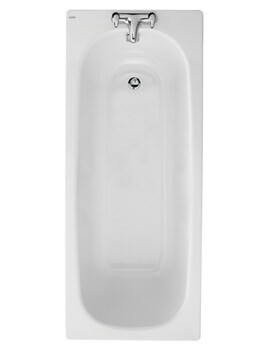 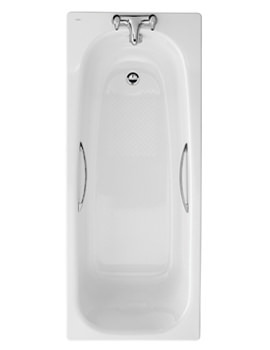 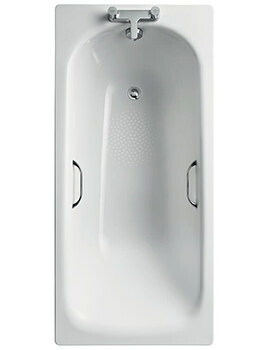 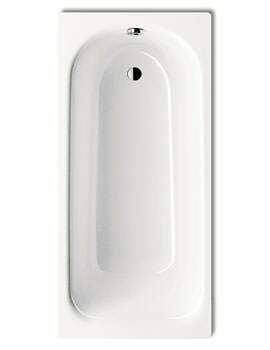 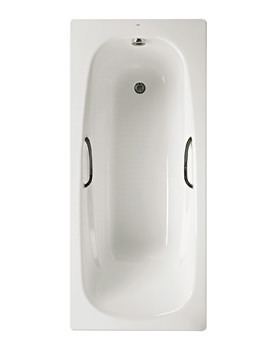 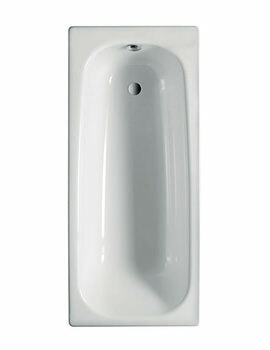 Steel Baths are generally stronger than acrylic baths as these baths are made from steel enamel. 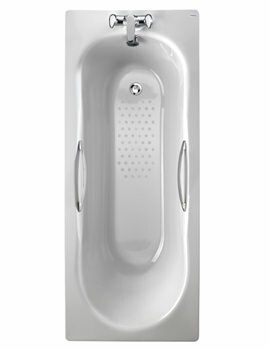 Most of the steel baths is backed by a lifetime guarantee or 30 years of guarantee.